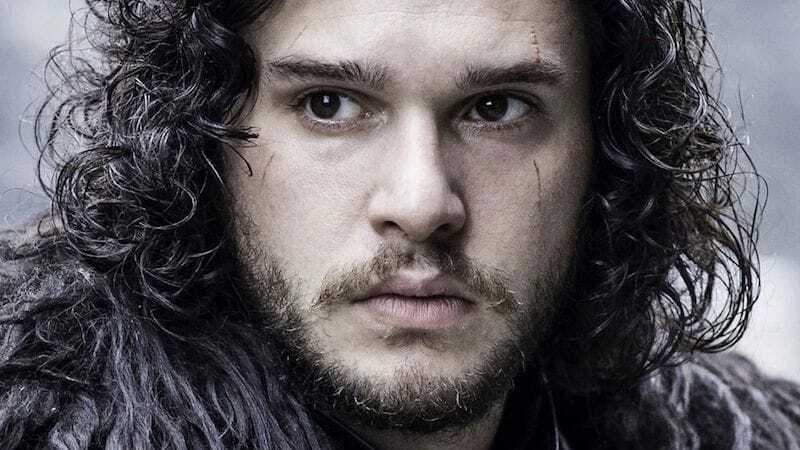 It’s almost here – the eighth and final season of the long-running Game of Thrones is upon us, with the first episode of the six-part finale airing on Monday, 15 April. 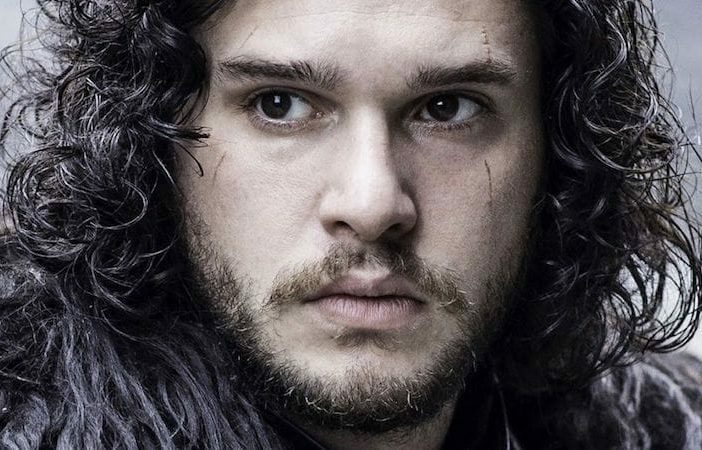 Before we dive back into the chaotic yet captivating world of Westeros, here’s a few key facts to know about the upcoming season. Season 8 picks up where Season 7 left off, with the Army of the Dead having conquered the wall, and Tormund’s fate also in the air with the army now making its way to Winterfell. Jon and Daenerys finally acted on their simmering attraction, and Sam and Bran pieced together that Jon, as the son of a married Rhaegar Targaryen and Lyanna Stark (which also makes him Dany’s nephew), is the true heir to the Iron Throne. The first episode will take place in Winterfell. It’s going to be littered with references back to the first-season pilot, with Daenerys (Emilia Clarke) and her army’s arrival at the Starks’ ancestral home echoing King Robert and his procession’s approach almost a decade ago. Sansa Stark (Sophie Turner) will not be happy with the arrival of Daenerys at Winterfell, and characters who have never met before will prepare for the Invasion of the Dead side by side with characters who already share some pretty-complex histories. The final battle isn’t the only thing that’s upping the ante, as the production and detail in the eighth season is getting additional attention. The set of Winterfell was drastically expanded for the S8 episodes, along with the costumes and props getting a huge overhaul. Given the massive success of the show, HBO allocated a budget of $15 million per episode for season 8, so you can only imagine the scale we’re set to experience. Showrunners David Benioff and DB Weiss penned this final season (something they hadn’t done since Season 5) steadily steering Game Of Thrones towards its blood-stained end. Are you excited for the final season of Game of Thrones? Check out PriceCheck’s dedicated GoT hub for the best deals on memorabilia, merchandise, and collectables from the beloved fantasy show!